Ahhh Rogue Legacy Vinyl and Rogue Legacy Steelcase out at the same time! 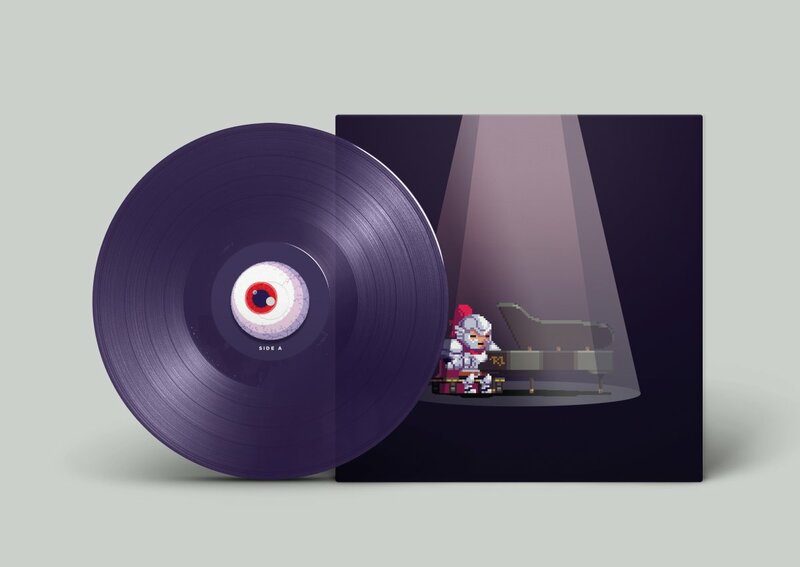 Look at this vinyl! It’s so vinyly! And look at this steelcase! 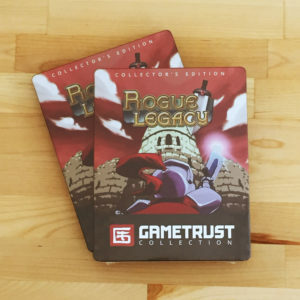 It’s so.. Game Trust Collection-y.